Dean heads up our Litigation practice. 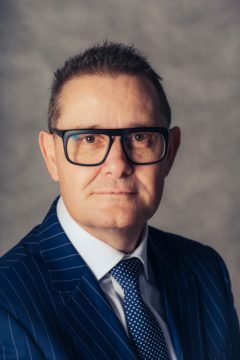 With his extensive experience in complex and high-value litigation, he acts for corporates and individuals throughout New Zealand. He advises on a wide range of commercial disputes; including construction, commercial property, company law, contract interpretation, estates, and earthquake-related matters. In addition to a broad civil litigation practice, Dean represents clients facing prosecution under the RMA, Building Act, Commerce Act, Fair Trading Act and other regulatory frameworks; as well as prosecuting for local authorities. He regularly appears in a range of Courts and tribunals, mediations and arbitrations.